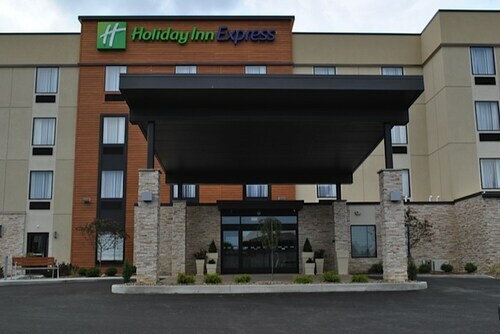 Situated in Austintown, this hotel is 0.4 mi (0.6 km) from Hollywood Gaming Mahoning Valley Race Course and within 6 mi (10 km) of Our Lady of Lebanon Shrine and National McKinley Library. Youngstown State University and Covelli Centre are also within 9 mi (15 km). 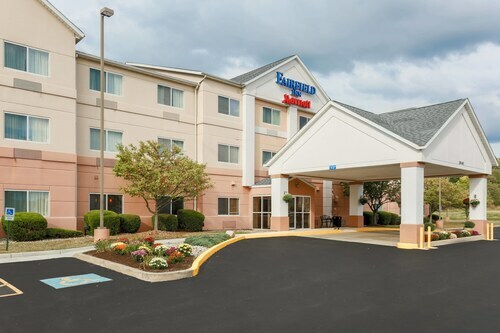 Situated in Youngstown, this hotel is within a 5-minute walk of OH WOW! The Roger & Gloria Jones Children's Center for Science & Technology and Covelli Centre. Youngstown State University is 0.7 mi (1.2 km) away. 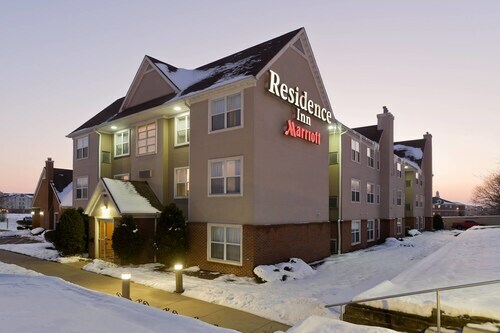 Situated in Poland, this hotel is 1.6 mi (2.5 km) from Boardman Park and within 9 mi (15 km) of Covelli Centre and Youngstown State University. Lanterman's Mill and OH WOW! The Roger & Gloria Jones Children's Center for Science & Technology are also within 9 mi (15 km). 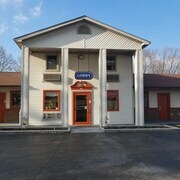 Situated in a rural location, this hotel is within 1 mi (2 km) of Eastwood Field and Eastwood Mall. Old Avalon Golf Course and Avalon Golf and Country Club are also within 3 mi (5 km). Situated in a shopping district, this motel is within 6 mi (10 km) of Boardman Park, Mill Creek Wildlife Sanctuary, and Goodhope Speedway. The Links at Firestone Farms and Copeland Hills Golf Club are also within 9 mi (15 km). 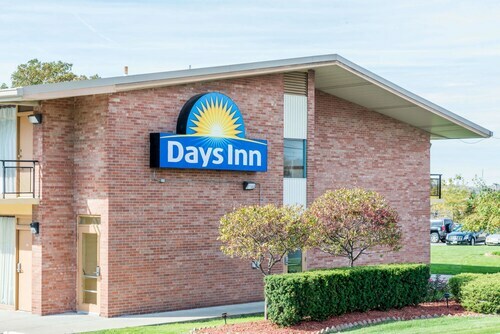 Situated in Youngstown, this motel is within 6 mi (10 km) of Youngstown State University, Covelli Centre, and Youngstown Museum of Industry and Labor. Ward Beecher Planetarium and Wagon Trails Animal Park are also within 6 mi (10 km). 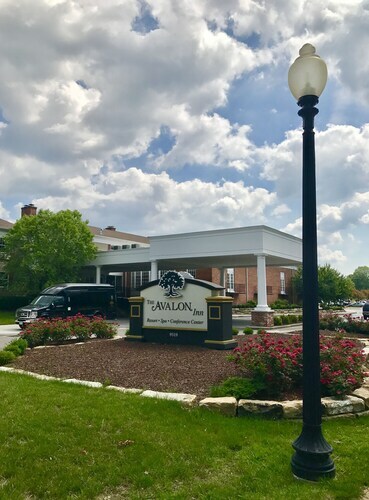 Situated in Warren, this golf hotel is steps from Old Avalon Golf Course and Avalon Golf and Country Club. Eastwood Field and Eastwood Mall are also within 6 mi (10 km). Situated in Niles, this hotel is 1 mi (1.7 km) from Eastwood Mall and within 3 mi (5 km) of Eastwood Field and National McKinley Library. Old Avalon Golf Course and Avalon Golf and Country Club are also within 6 mi (10 km). How Much is a Hotel Room in Youngstown? 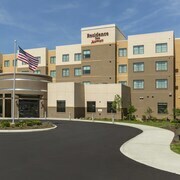 Hotels in Youngstown start at $45 per night. Prices and availability subject to change. Additional terms may apply. Youngstown’s Mill Creek Park is everything you’d imagine the word “idyllic” to include: babbling brooks, soaring oak trees, and rustic appeal. And it’s just one of the incredible MetroParks lining the creek that winds through Youngstown, Ohio. 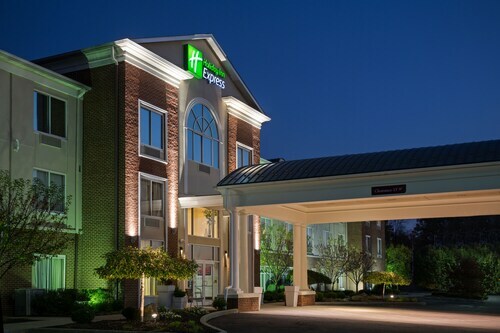 Take a break from the everyday and escape to a place where leafy trees and covered bridges encourage you to relax and slow your pace—the Youngstown, OH hotels are waiting to welcome you. Just outside the doors of the hotels in Youngstown you’ll find a blend of both nature and city life. Fifth Avenue is a lovely area, with its Colonial Revival architecture, historic lampposts, and manicured boulevards. Walk through the friendly neighborhood, nodding hello to locals as you pass by historical, 100-year-old homes. Just a mile or two away is the famous Butler Institute of American Art, known as “America’s Museum,” which holds over 20,000 individual pieces in its collections. Imagine what 19th-century America was like when gazing at Winslow Homer’s “Snap the Whip,” a much-celebrated painting depicting children playing the eponymous game in front of a one-room schoolhouse. If your curiosity is pulling your farther afield, the skyscrapers of Cleveland are just 75 miles north. Care to head there for a day or two to see what you can find? Hop in one of the Youngstown rental cars and book Cleveland, OH hotels to explore the city. Cheer shoulder to shoulder with fans at a Cavaliers or Browns game, while popping tasty beef-cheek pierogis into your mouth. Or ponder the meaning of a modern art sculpture inside a turn-of-the-century transformer station. An intriguing mix of old and new, Cleveland has plenty to entertain travelers of all stripes. Do you prefer rustic mills near rushing waters or quiet hallways with storied artwork? 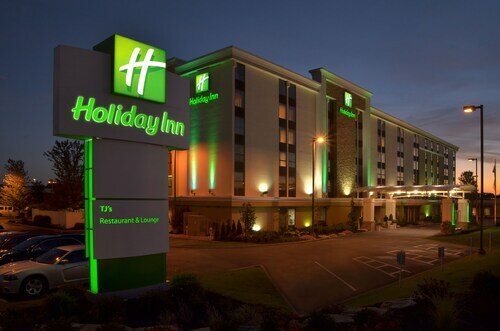 Get it all when you book Youngstown hotels on Travelocity. We offer the most affordable deals on your travels to northern Ohio. I like this hotel very much. 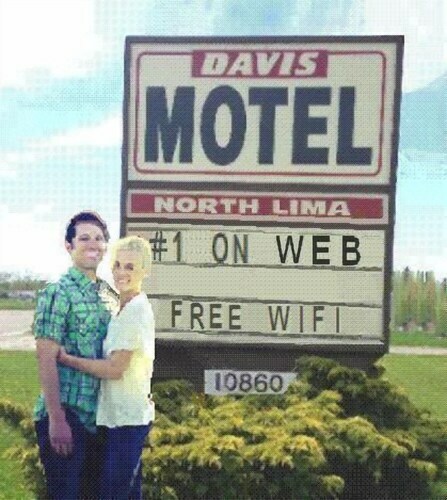 This was my second time staying there. Tthe people are very friendly and so are the staff. They also have a very pleasant and good restaurant. The location is close to my brother's home. My husband and I decided we just needed a date night where we didn’t go back home, so we got this hotel room for the night. We knew it had an indoor pool so we brought our suits. 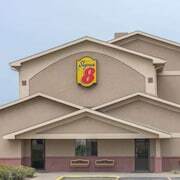 Everything was great... room was clean, service great, the staff where friendly and good variety for breakfast. The only downfall was the hot tub was out of commission.